Ashford University takes pride in serving the business needs of our partners. 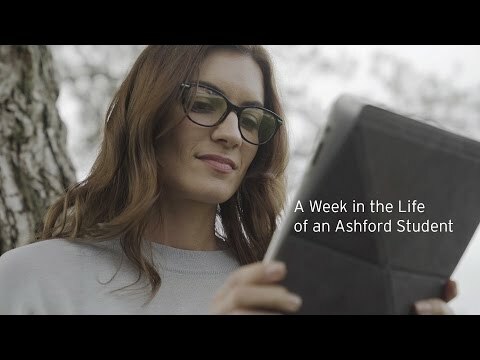 Ashford’s online degree programs can be used to complement your training initiatives or as a standalone resource to create a foundation for your organization’s academic development. Ashford University is committed to helping you implement a continuing education program that will empower your employees, strengthen your workforce, and enhance your company’s capabilities to achieve in the future. To learn more, please visit www.ashford.edu.